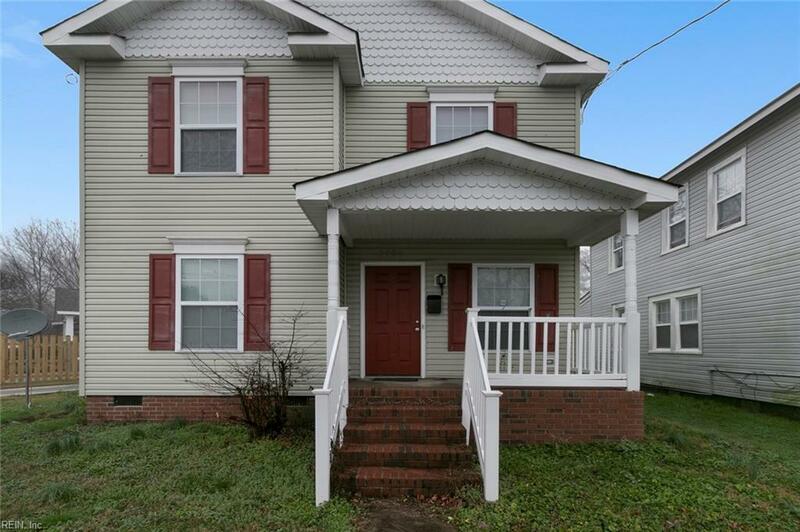 2900 Chesapeake Blvd, Norfolk, VA 23509 (#10178175) :: Abbitt Realty Co.
Lots of house for the money! 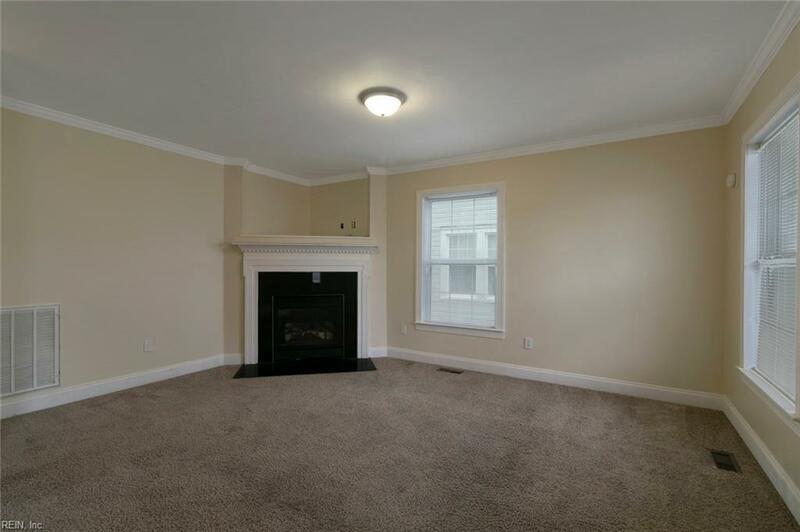 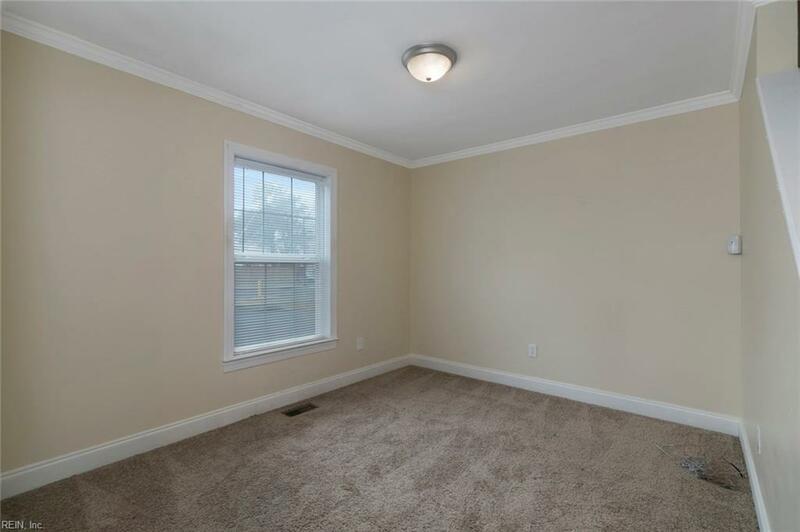 Freshly painted, nice floorplan, gas fireplace, eat-in kitchen. 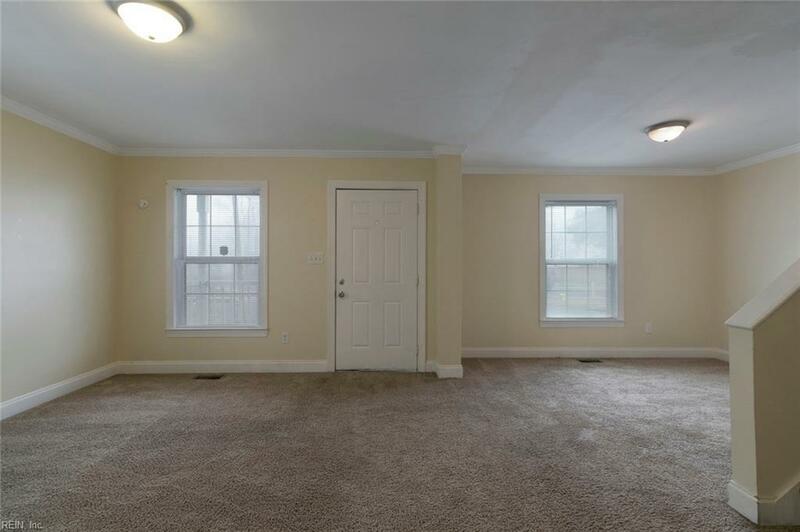 Just a little TLC will make this home shine again!